Herbivore Botanicals Pink Clay Exfoliating Dry Mask - Wildland Supply Co. This is a truly beautifying and skin softening mask. Great to use before a night out or anytime your skin needs some extra nourishing and TLC. 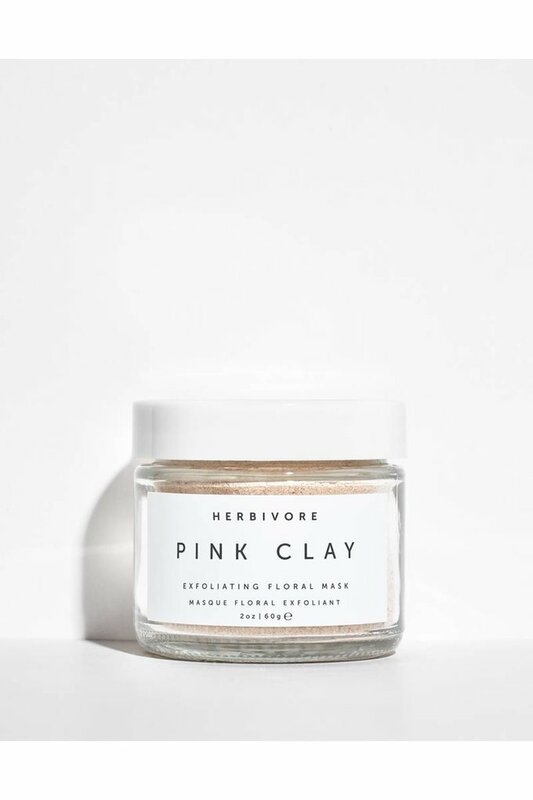 There are no fillers in this mask, just skin softening, totally natural botanicals and clay. Over time, dry and dead skin accumulates on the surface of your skin. Exfoliation is the process of removing that top layer of skin to reveal the newer, fresher skin that lies just beneath. This mask is created to make your skin look and feel brighter, softer and glowing after use. 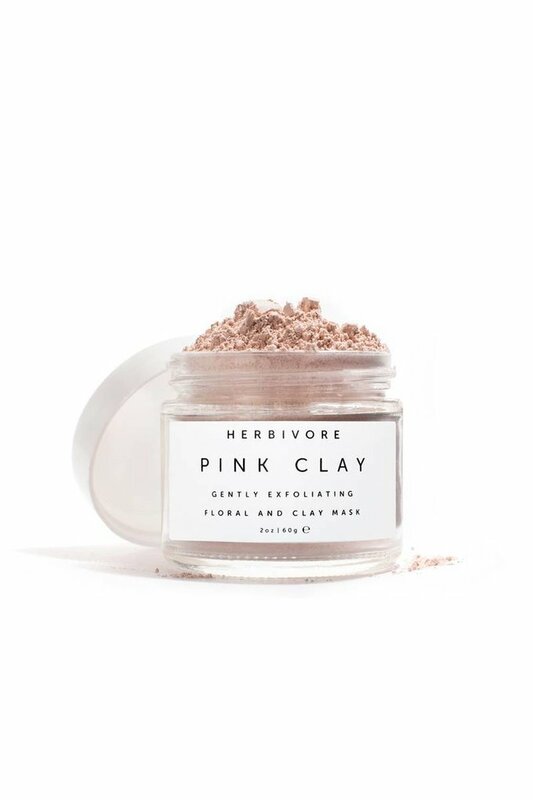 Pink Clay is excellent for cell renewal, skin rejuvenation and improving elasticity. It is high in Iron Oxide and Silica which help to regenerate skin tissue. Rosehip comes from the fruit of the wild rose plant, naturally rich in essential fatty acids Omega 3,6 and 9 that regenerate skin cells and repair damaged tissue. Rosehip is also high in trans-retinoic acid which aids in preventing premature aging. Naturally soothing and anti-inflammatory, chamomile flowers are gentle and effective at soothing and de-puffing inflamed skin. 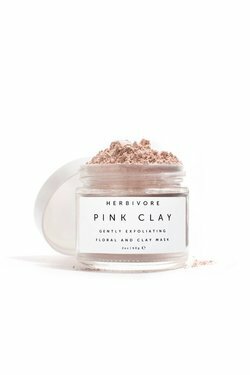 Ingredients: French Pink Clay, White Kaolin Clay, Organic Rosehip Powder, Organic Rose Powder, Organic Chamomile Powder. Directions: Mix 1/2-1 tablespoon with a few drops of water until a nice paste is formed. 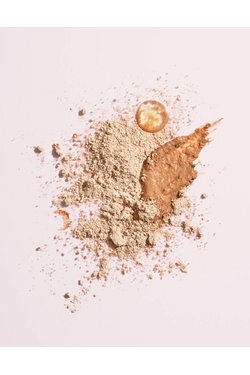 Apply to face and let dry. Wash off.